At 23, I discovered Classical Five-Element Acupuncture after struggling as a teenager and in my early 20s with my own weight gain. I had been an emotional eater, that progressed to binge eating, which left me obese at times impacting my self-esteem. Treatment initially lifted my flagging spirit and balanced the emotions that were driving my excessive eating. With regular acupuncture, I felt happier, healthier, and naturally started to seek out healthier food choices as my appetite and cravings reduced. Classical Five-Element Acupuncture has a unique spin on an individual’s physical, mental and emotional makeup. There are treatments aimed at increasing aliveness and helping a person feel more spirited which increases focus and determination. This is a great help when you’re not feeling good about yourself. Treatment helps weight loss by addressing some underlying causes such as emotional eating, fatigue, poor digestion, hormones, poor diet and food cravings. Classical Five-Element theory states that we all have an emotional nature that is with us for life. Some of us are more prone to worry, other sadness, frustration or anxiety. Chronic illness, overwork, stressful life events, and poor diet can all disturb the balance of our emotional nature making it stronger and less within our control. A part of the treatment is aimed at balancing the emotional nature that might be driving excessive eating or poor food choices. Exercise is an essential part of any healthy weight loss plan. If you’re too tired or stressed, it can be hard to prioritise. Excess weight can make you feel lethargic as does eating too much or the wrong type of food. Classical Five-Element Acupuncture is able to improve your energy and stress levels before you lose any weight, making it easier to incorporate exercise as part of your routine. Our fast-paced modern lifestyle makes it too easy to make unhealthy choices. When we make poor choices consistently weight can increase little by little over time. Treatment impacts every organ in your body creating a healthier body, mind and spirit and is detoxifying. The healthier we are on the inside, the easier it is to make healthier choices on the outside. Hormonal issues such as blood sugar dysregulation, hypothyroidism, and adrenal fatigue can all impact the body’s tendency to store fat. Treatment improves the stress response of the body, blood sugar, and generally helps balance hormones. These all help reduce excess appetite and cravings. A sluggish digestion can cause bloating which impacts how you look and feel. Treatment improves the function of the digestive tract from top to bottom assisting the processing and digestion of food and nutrients in the body and reducing bloating. 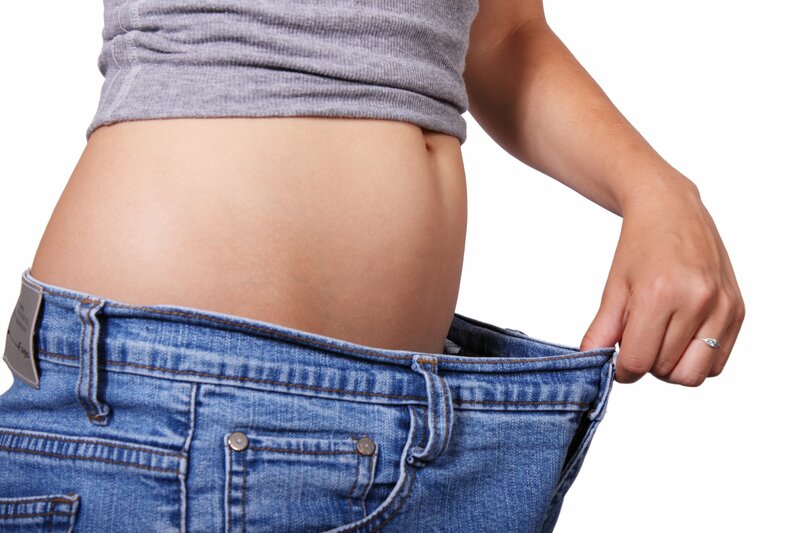 Classical Five-Element Acupuncture is able to support your weight loss journey by addressing some of the underlying reasons why it’s been such a struggle on your own.